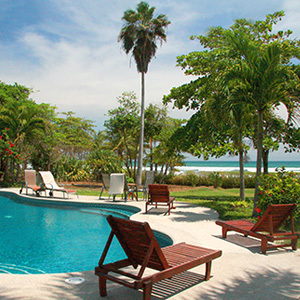 Tranquil lifestyle with shiny blue water and beaches lined with palm trees wait for you on Tambor Beach. 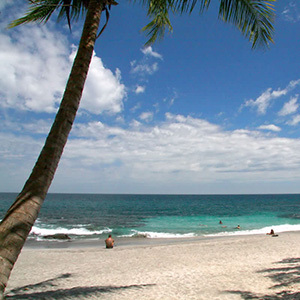 Tambor is Costa Rica’s most popular beach city offering the best climate, soothing atmosphere and best locales. 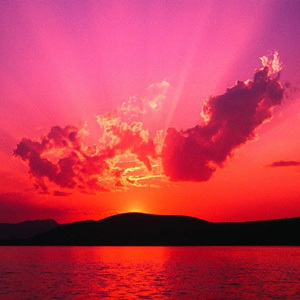 This is one place which you can’t afford to miss and having a house here is dreams come true. Many investors round the globe are turning towards Tambor properties as it is not only easily affordable but also in best locations. Recent years have witnessed the significant boom in real estate Tambor, as now it has become more alluring and beneficial. Tambor Real estate is flourishing at a rapid speed as anyone coming to this place doesn’t feel like leaving this place. Tambor, also known as a sleepy fishing village offers year round fishing, snorkeling and diving at the infamous Tortuga Island. 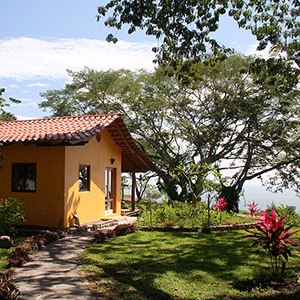 According to the popular realtors Tambor’s beauty is the mainstay of real estate in Tambor. 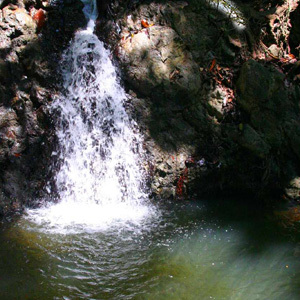 Apart from fishing, snorkeling and diving, Tambor also provides horseback riding in the mountains or on the beach, ultralite gliding, golf, canopy & hiking trips, beautiful cascading waterfalls, boat excursions, and even island hopping. This means having a property in Tambor isn’t a bad option. This is one place which offers every comfort and convenience with a sense of community. Also you can pamper yourself with a massage in the privacy of your own home or condominium from one of the local massage therapists. 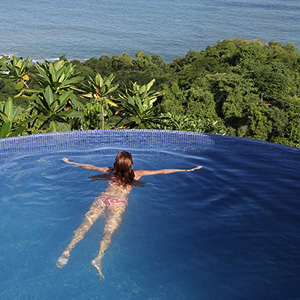 Strategically Tambor real estate is flourishing and also continues to investors to invest in this underutilized international destination located in Costa Rica. Now Tambor has become a property goldmine for real estate investors. It boasts political stability, favorable tax laws, good infrastructure and accessible property. All these values work together to make Tambor and Costa Rican investment a must for new and experienced investors alike. 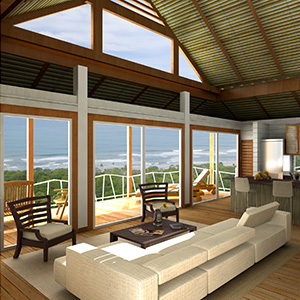 It is true that few years ago real estate in Tambor was underutilized and unrealized. But now there is a different scenario as investors are comfortably enjoying 200-300% increases in the value of Tambor properties purchased just ten years ago. This real estate bubble has led to the speedy purchase of Tambor properties and they are still affordable. For narrowing your research Tropisphere makes sure that it provides latest and updated information regarding real estate in Tambor. It not only provides information but also the properties and that too at an affordable rate. Thus, what are you waiting for? 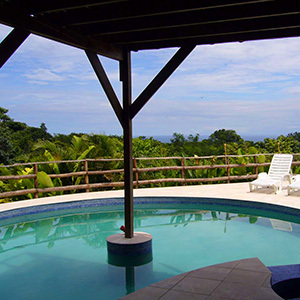 Wish to buy a property in Tambor or want to know more about real estate in Tambor, Tambor real estate, Malpais real estate, and Costa Rica real estate just click www.tropisphere.com.